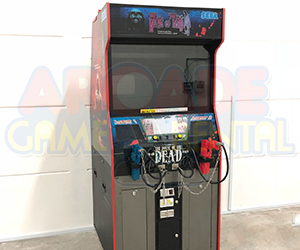 Everyone loves a friendly game of darts and here at Arcade Game Rental, we offer the Darts Machine! Grab an opponent and start the game! First person to clear 501 points wins it! As easy as it seems, your opponent might just find it easier than you. 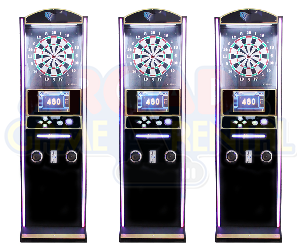 So, focus your sight and aim your very best with the Darts Machine! 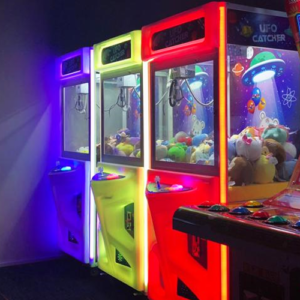 Rent now, it will surely keep your guests at your parties and events entertained for hours!